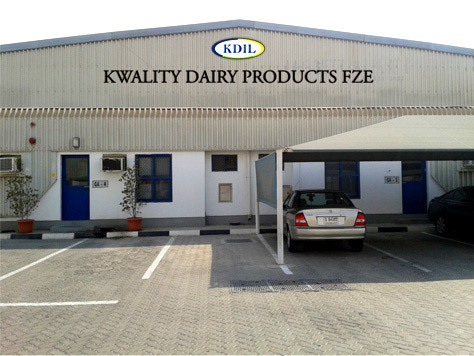 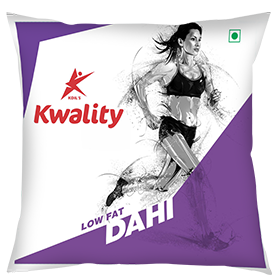 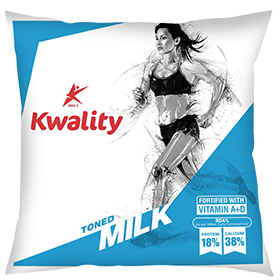 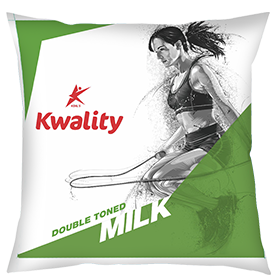 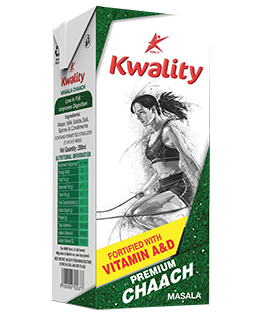 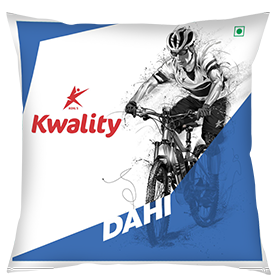 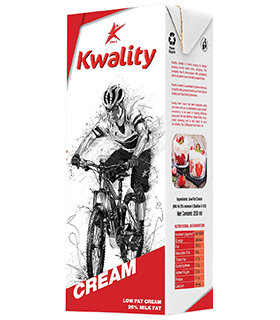 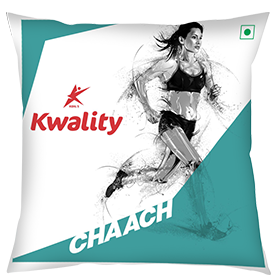 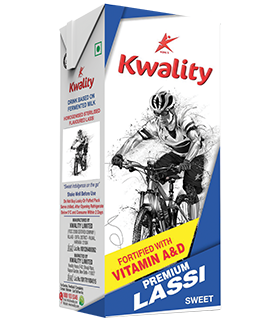 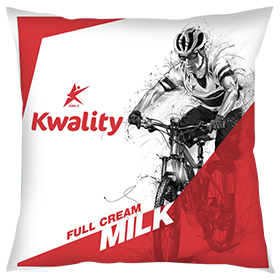 Kwality Dairy has established a wholly owned subsidiary under the name of “Kwality Dairy Products- FZE” in free trade zone of United Arab Emirates to increase its global foot print and to develop and cater to new markets. 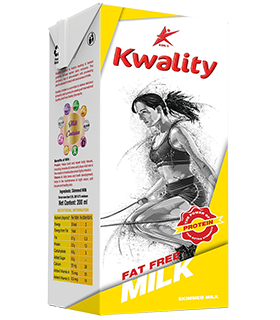 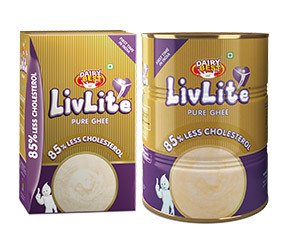 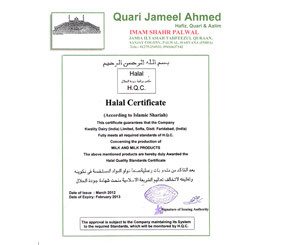 The Company has been granted a trading license to deal in various milk based products and will import Skimmed Milk Powder, Whole Milk Powder and various derivatives of Milk, Ghee, Butter & other Dairy products from Eastern European countries including Turkey, Poland and Ukraine. 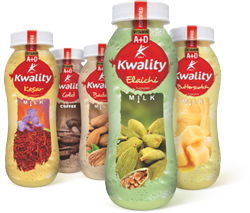 The Company will sell products, both domestically and export to GCV, Middle East, Far East, Bangladesh, Thailand etc. 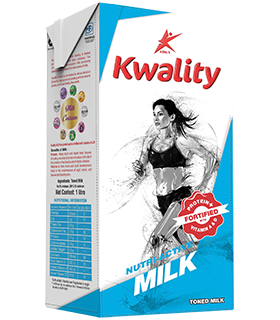 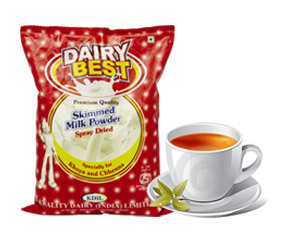 The Company also plan to set up a Milk Processing Unit in Dubai whereby the Company will process Skimmed & Whole Milk powder and other products with processing/ blending area of approx, 7000 sq ft and a capacity of 100 MT per day. 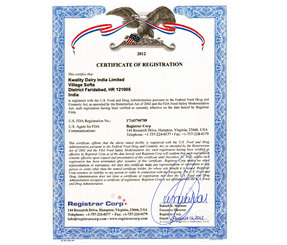 The subsidiary Company is managed by a team of highly experienced and talented individuals with several years of experience in the field.